Since 2002, the Stephen J. Wampler Foundation has brought children with physical disabilities to camp in California’s High Sierras. By helping these children create experiences in the great outdoors, Camp Wamp helps inspire children to lead incredible lives, despite their physical challenges. The Stephen J. Wampler Foundation’s mission is to help children with disabilities have life changing experiences in the great outdoors. Camp Wamp is a tax exempt 501(c)(3) organization whose mission is “to provide life changing outdoor educational experiences to physically disabled children.” Kids 10-18 engage in a variety of activities including fishing, canoeing, campfire songs, hiking, making new friends and participating in survival challenges. 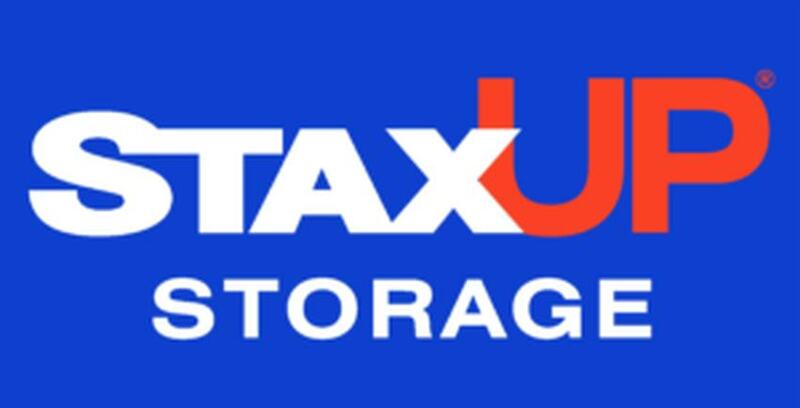 We at StaxUp Storage are proud to provide self storage services to the kids at Camp Wamp. We love the outdoors and know how important it is to connect with mother nature. Thank you for using our self storage units to keep materials needed to help run Camp Wamp! Campers at Camp Wamp having a great time enjoying mother nature. During its first year, Camp Wamp welcomed 24 kids, and has since helped more than 250 children overall. The experiences and memories the kids make in Camp Wamp’s 125 acres in Soda Springs, CA encourage them to earn college degrees, get married, have kids and become working professionals. There are plans to expand Camp Wamp’s youth programs in the summer of 2018 both nationally and internationally. This week of sleep-away camping under the stars aims to help kids around the world uncover how capable they really are and that they really can achieve things they never dreamed possible. If you’d like to join StaxUp Storage in feeling the #wamplerlove, feel free to reach out or donate using the information below.